Our store is being updated. 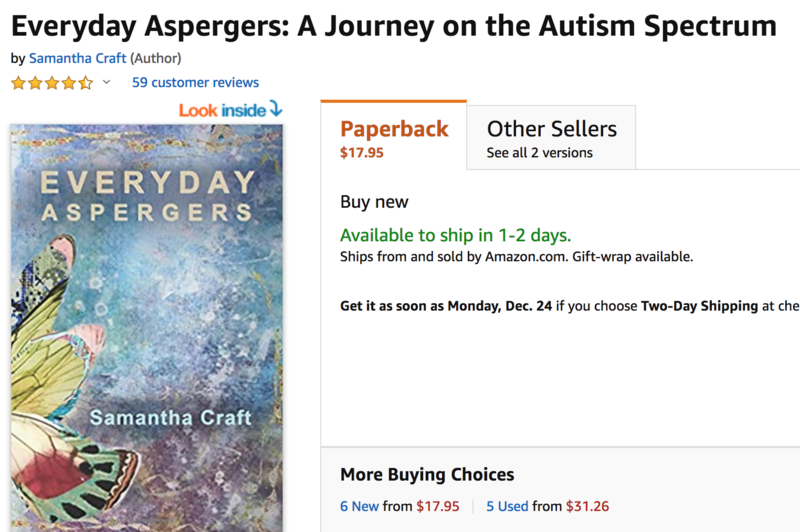 You can find Sam’s second edition of Everyday Aspergers on Amazon. Search for: Everyday Aspergers: A Journey on the Autism Spectrum. The book is now available In many different countries in soft back version! Kindle only $4.99.